It's same size with chanel cap size. 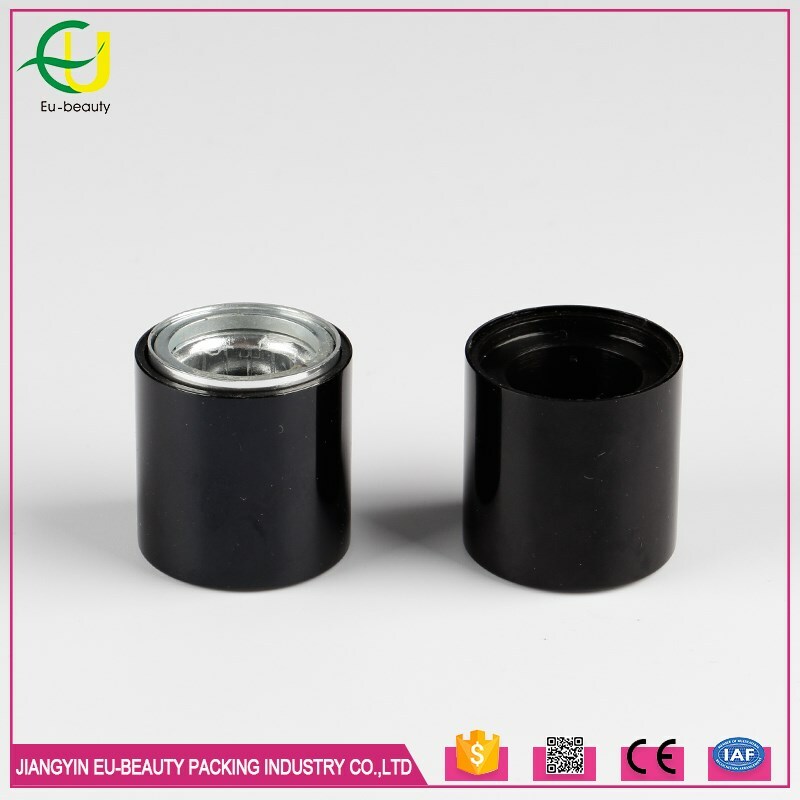 Jiangyin Eu-beauty Packing Industry Co., ltd is a professional manufacturer of Perfume caps,Glass dropper and essential oil bottles, Cream Jar and Plastic cover, disc top caps, fine mist sprayer, lotion pump, cream pump, plastic bottle,Aluminum caps for cosmetic packaging. Shipping method: By sea or by air or by express as your request. 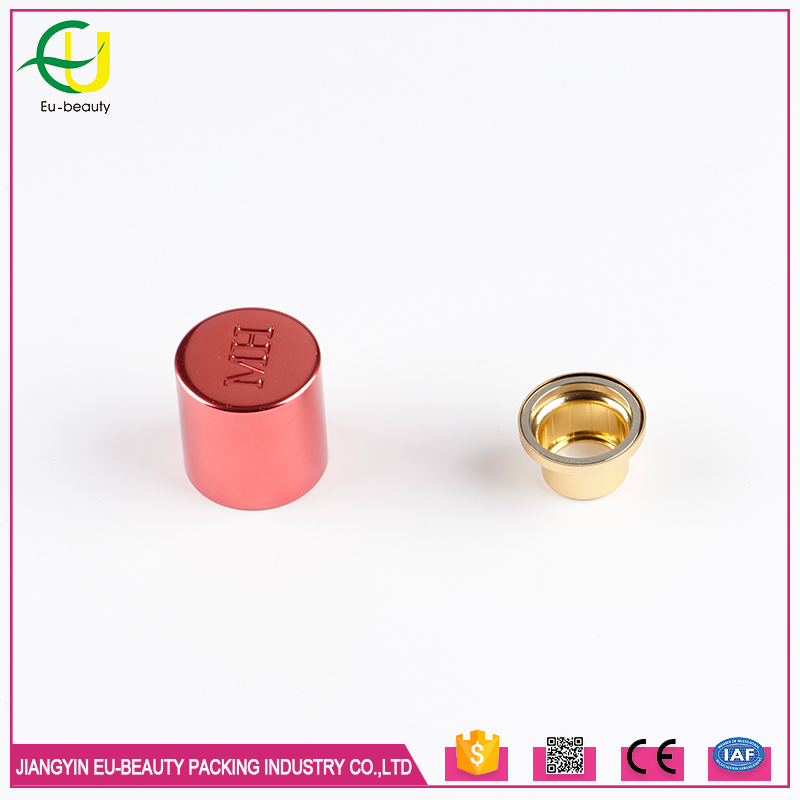 Lead time: Normally 30 days after your order for magnetic perfume cap. 10. 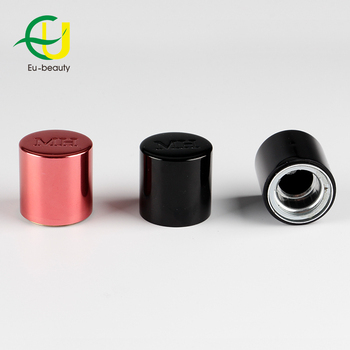 We can supply other service as customer request in China. 1.Can we get samples and how long to get the samples? 3.Can you do the logo, and custom the color? 4.What about the normal lead time? Lead time about 15 days. 5.What types of payment terms do you accept? 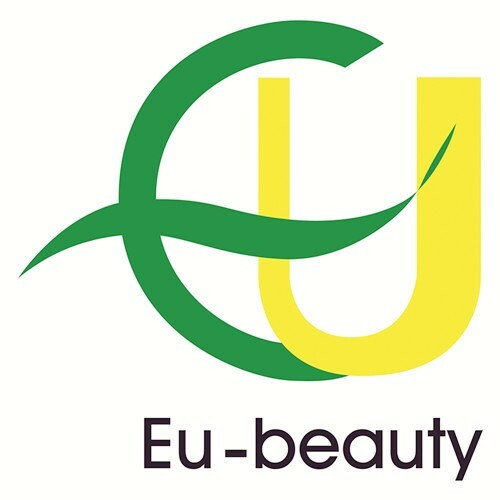 6.How do you control the quality? 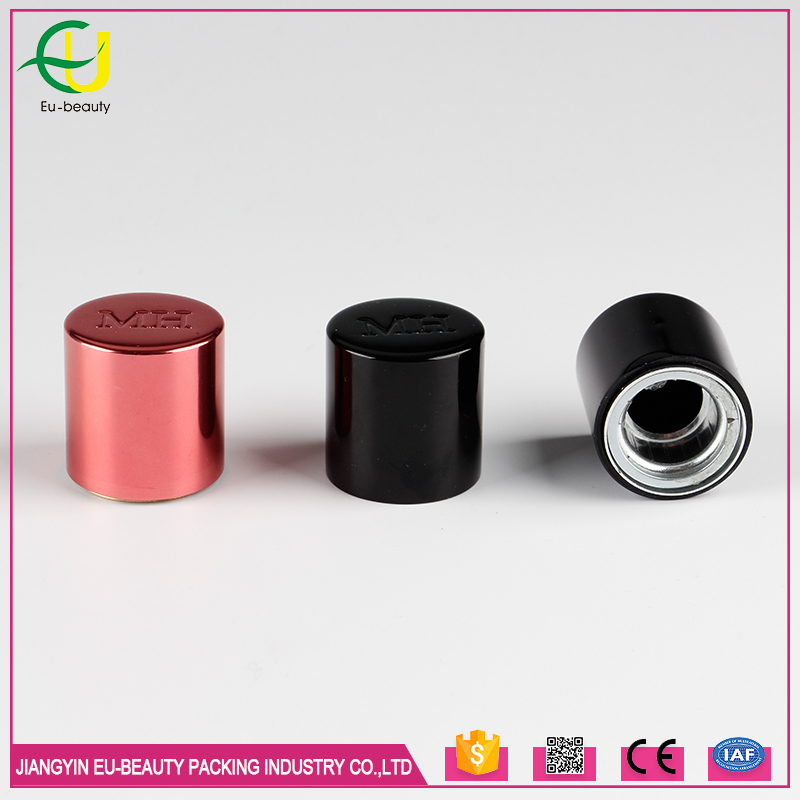 We will make samples before mass production, and after sample approved, your side sing back samples,we will begin mass production. 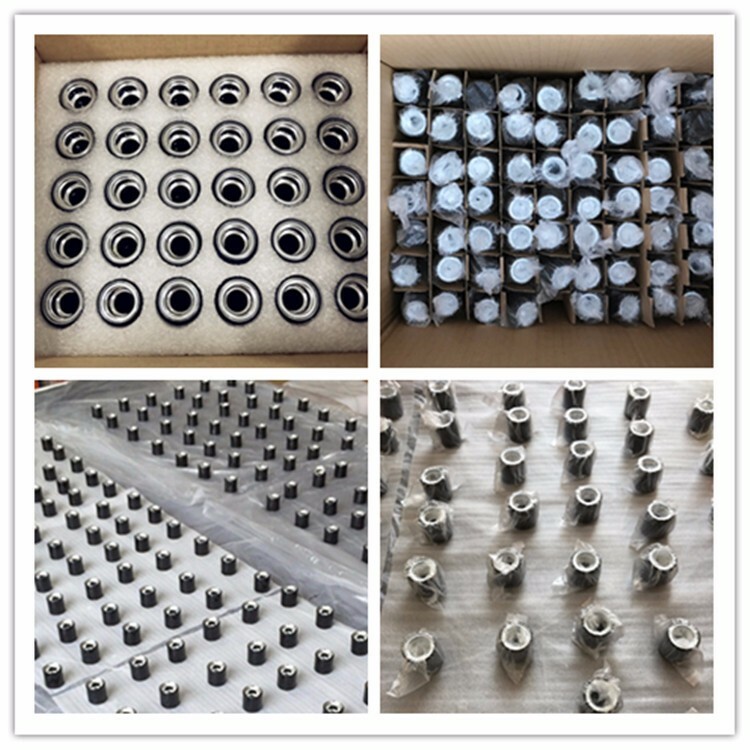 Doing 100% inspection during production; then do random inspection before packing; taking pictures after packing and send you chinese and english version QC test report. 7.How do you order to us ? 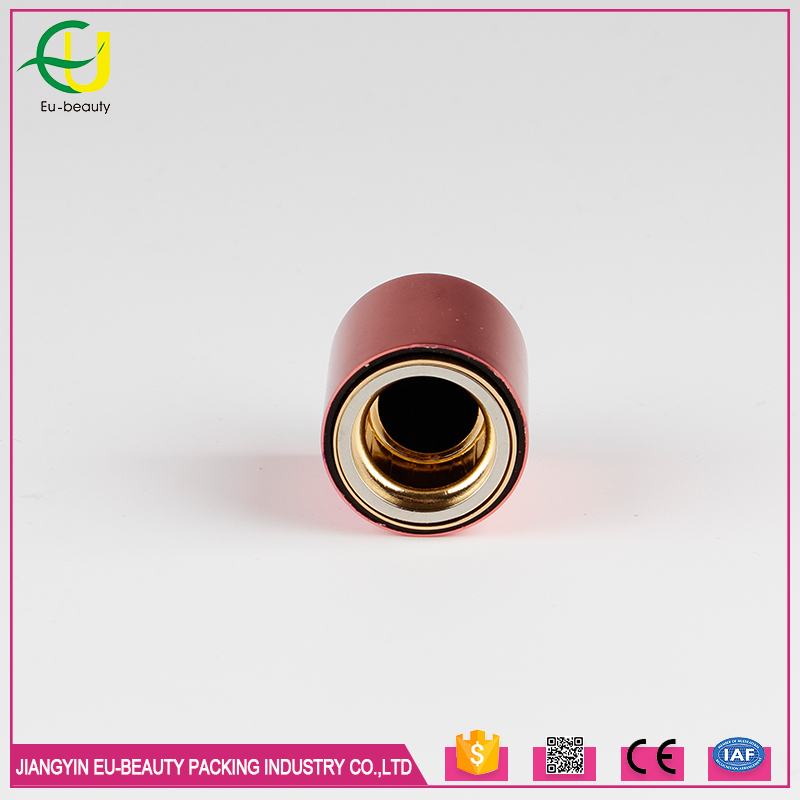 We can make trade assurance on line order on alibaba to keep you safe for quality and lead time,you can make payment to alibaba, after goods send and everything is ok, then we can get the money. 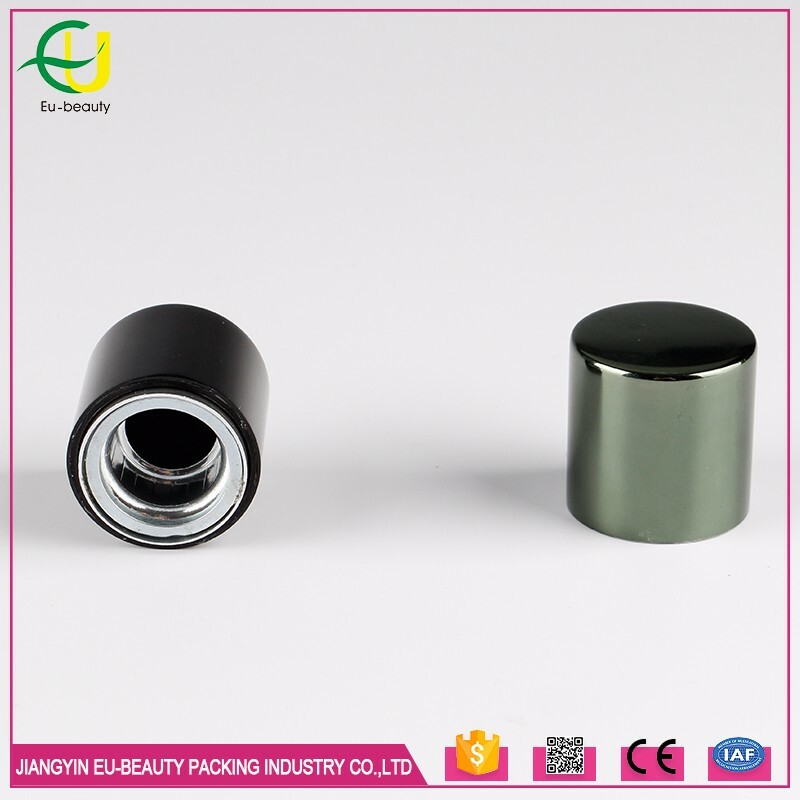 Or we can make contract to your side, then you can make deposit payment to our company account directly by T/T, then we start to work according to samples which you confirmed. Thanks. 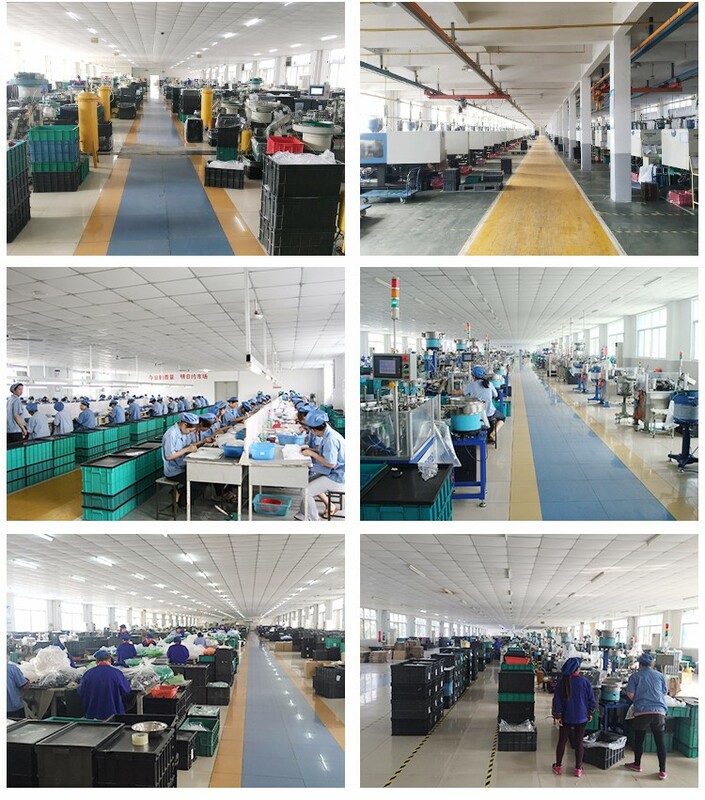 8.How to solve the problem if our factory responsibility ? We will make goods for free.We will try our best to solve the problem for our responsibility. thanks.